Namibia is eyeing yet another great opportunity to keep the momentum of international interest in Namibia as an environmental success story and a top tourist destination going. Thus the Ministry of Environment and Tourism in partnership with the Hospitality Association of Namibia (HAN), WWF/NACSO and Eco Awards Namibia intend to bid for a Sustainable tourism symposium and conference which will take place early next year. EcoAwards Namibia Alliance was recently approached by the UN Global Partnership of Sustainable Tourism in order to consider bidding for the 5th Conference of Partners – an international conference for 200 to 300 delegates, slated to take place in February and March 2015. Following Namibia’s immense success in hosting two huge international events last year, Team Destination Namibia is now considering following the same path in combining forces between the public and private sector to submit the official bid to host the event early next year. The Global Partnership for Sustainable Tourism is a global initiative launched in 2011 to inject sustainability principles into the mainstream of tourism policies, development, and operations. The Secretariat is hosted by the United Nations Environment Programme, Division of Technology, Industry, and Economics (UNEP-DTIE).The Global Partnership aims to make tourism more sustainable by partnering with governments, destinations, enterprises and consumers in the tourism supply chain to implement projects that are innovative and transformative. The mission of the Global Partnership for Sustainable Tourism is to develop partnerships based on sustainable tourism principles to support the adoption of clear policies and management practices, share knowledge and experience and implement innovative and transformative projects with the aim of scaling up sustainable tourism practices, worldwide. The Global Partnership for Sustainable Tourism is currently petitioning bids from interested destinations to host the 5th Partner’s Symposium and Annual Conference of Partners in 2015. The event will run over a total of four (4) days in early 2015. Thus the Ministry of Environment and Tourism in partnership with the Hospitality Association of Namibia (HAN), WWF/NACSO and Eco Awards Namibia intend to bid for this symposium and conference. 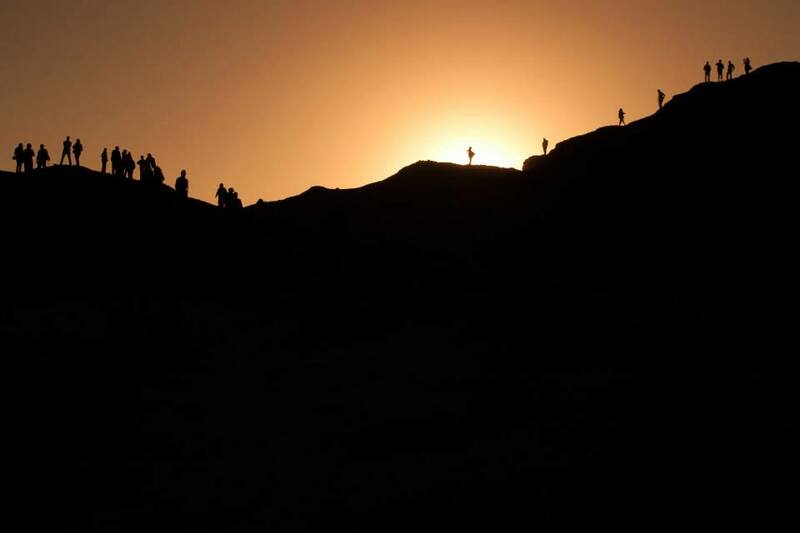 In 2013 Namibia hosted the prestigious Adventure Travel World Summit (ATWS) 2013. The 10th ATWS anniversary in Namibia was the first to be held in Africa with over 650 delegates who attended, making it the largest ever! The ATWS granted an opportunity for all Namibians to come together to create a strong first and lasting impression of Namibia, which we did. Through continuous international media Namibia has gained tremendous recognition and has been firmly placed on the adventure map. It’s time to do it again! Through this symposium, the global exposure will continue to deepen Namibia’s sustainable tourism culture by engaging with the working groups and sharing global best practices and innovations conservation & tourism. 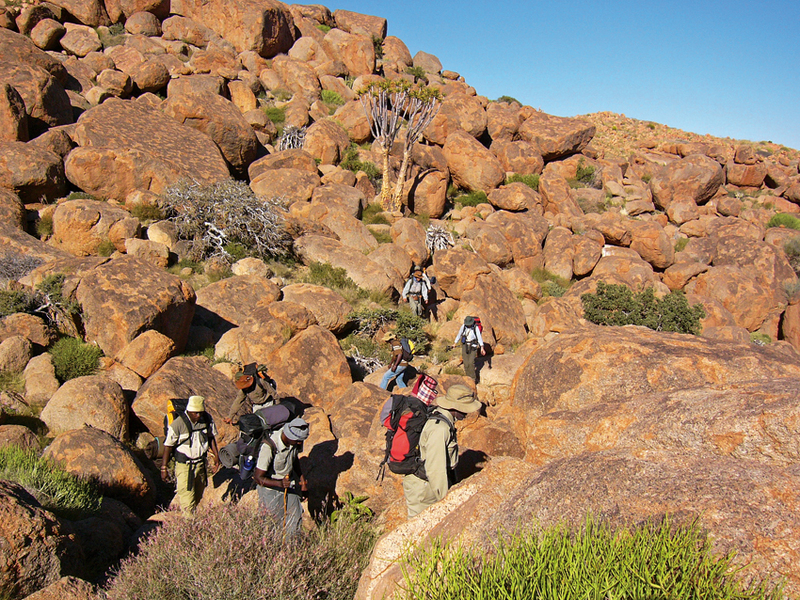 Namibia has shown immense commitment to sustainable tourism which participants will experience through field excursions to tourism areas under some form of conservation management, as well as Eco Award Namibia certified accommodation establishments. 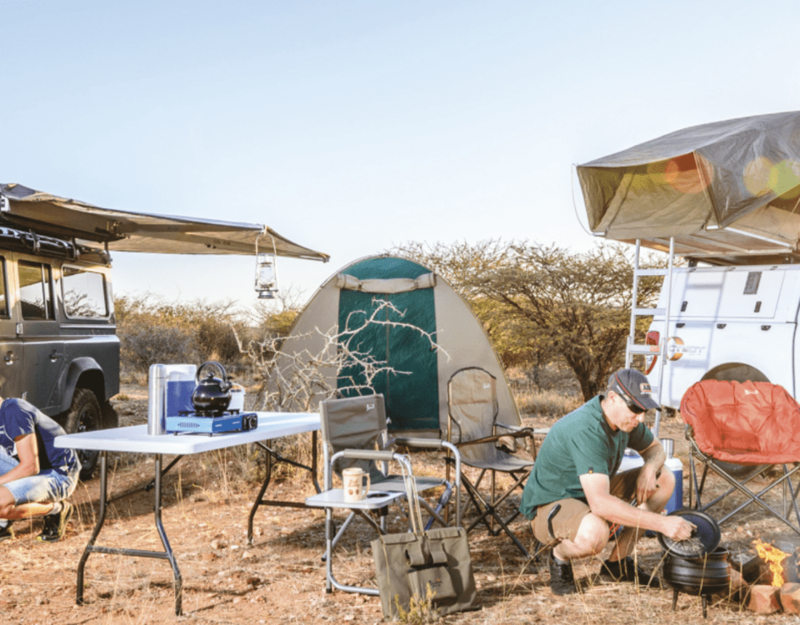 Eco Award Namibia is a mark of distinction for accommodation establishments and tour operators that are managed according to eco-friendly principles. The programme promotes the selective and careful use of resources, promoting reduction, recycling and reuse. Prime recognition as the host destination on all publicity prior to, during, and post the event, e.g. via the Global Partnership website and other social media. The host country’s national brand will be included in all media, giving greater exposure to a global audience. Promotion of the host destination in various editions of the Global Partnership newsletter. Opportunities to meet and network with the leadership of the Global Partnership through sponsored dinners. 300 plus delegates will be in the country for 4 days, paying their own accommodation, meals, transport etc. Namibia will receive immediate exposure through attending international media. Participation of Namibia tourism representatives. Once again the tourism spotlight, or in this particular case the sustainable tourism spotlight will be shun on Namibia and this will give us another platform to share with the rest of the world our sustainable tourism success story such as the community based natural resource management. Due to the huge publicity that Namibia will get even across borders more and more people across the world will become aware of Namibia’s sustainable tourism practices and they will be enticed to come and visit and they will share their experiences with family and friends and this will in turn increase potential travellers to our beautiful country. Since sustainable tourism is the present and future of the tourism industry this symposium and conference will help with the continuation of sustainable practices from existing tourism establishment, but it does not end there as it will also aide emerging tourism establishments to incorporate sustainable practices in their operations. To ensure a successful bidding and opportunity to host this symposium and conference, your support to Namibia’s bid will be highly appreciated.